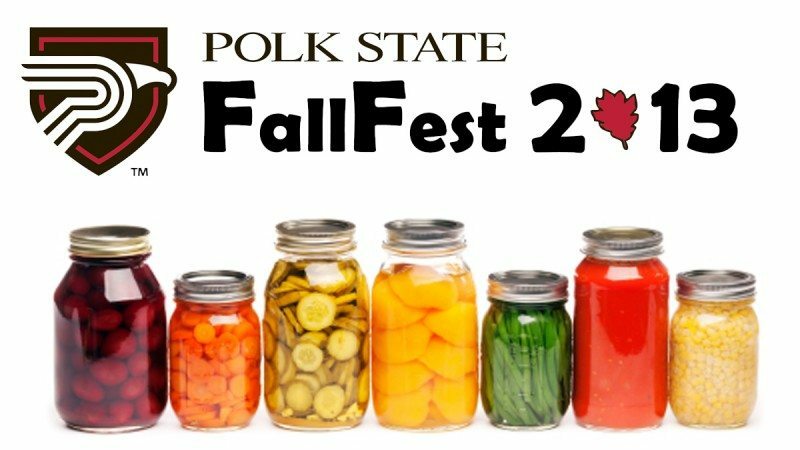 Polk State College’s 27th annual FallFest will take place Oct. 19 from 9 a.m. to 3 p.m. at the Winter Haven campus, 999 Ave. H N.E. As the community has come to look forward to each year, FallFest will once again offer a sprawling arts and crafts show, EMS and police demonstrations, a Kids Zone, musical entertainment, pumpkin patch and Haunted House. FallFest Coordinator Lucille Hadley said about 200 vendors are signed on to sell their wares during the event, including a larger-than-typical number of artists. About a dozen of those vendors will be located inside the Polk State Winter Haven Student Center, in an area that will for the day serve as the FallFest General Store. The College’s bookstore, located within the Student Center, will also be open during FallFest hours. 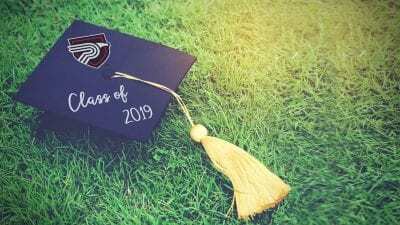 Many of the College’s student organizations will be out and about during the event, offering a car wash, photo booth, silent auction, CPR training, craft stations, candy and prize giveaways, and other activities. A Kids Zone, complete with LaSertoma’s Pumpkin Patch, balloon art, hands-on activities, bounce house, and face painting. A Haunted House staged by Polk State Physical Therapist Assistant students. Musical performances by Polk State’s women’s, men’s and concert choirs, vocal jazz ensemble, women’s quartet The Force of Attraction, and concert band. 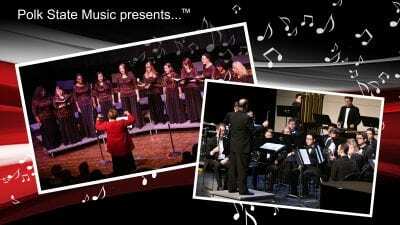 The local Over 55 Octet and Brass Heart Band will also perform. Emergency vehicle displays and demonstrations by various fire, EMS and law enforcement agencies. FallFest is a fundraiser to benefit student organizations and the Polk State College Foundation. 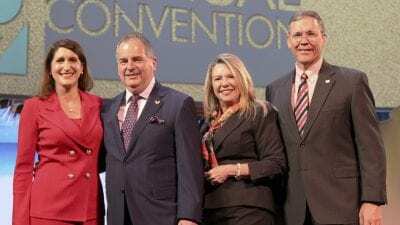 Each year it draws more than 5,000 attendees.